CURB WEIGHT: 5 615 LBS. GROSS VEHICLE WEIGHT: 7 200 LBS. 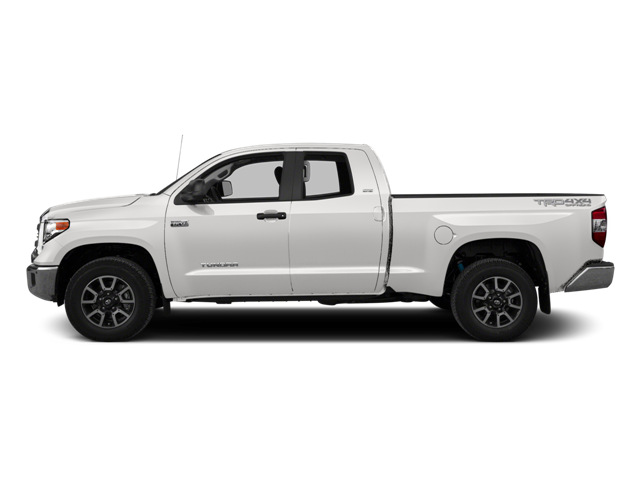 Hello, I would like more information about the 2016 Toyota Tundra 4WD Truck, stock# 5TFCY5F10GX019992. Hello, I would like to see more pictures of the 2016 Toyota Tundra 4WD Truck, stock# 5TFCY5F10GX019992.